Home of Kenmore Air, St. Edwards State Park and Bastyr University! 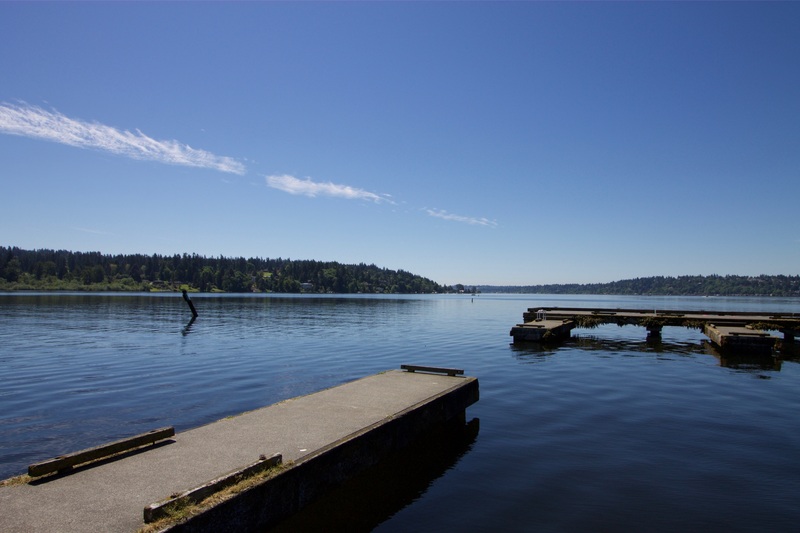 Kenmore is also part of the coveted Northshore School District and situated at the top of Lake Washington with easy access to the Eastside and north end of King County and Woodinville Wine District. The market is still very strong here and you can expect homes to move very quickly if they are priced right. Kenmore used to be a pass through area on the way to somewhere else, but the City is working hard to change that by building new community areas with kid friendly attractions and restaurants.